Steve Blarr was appointed General Counsel for Weston in October 2018. As part of our team for over 25 years, he has served in myriad leadership capacities including project, sales, and operations management. Steve leads internal and external counsel on structuring, negotiating, closing, and developing complex transactions for Weston involving purchase and/or sale of assets, alternative energy, master developer, insurance policies, joint ventures, and commercial leases. 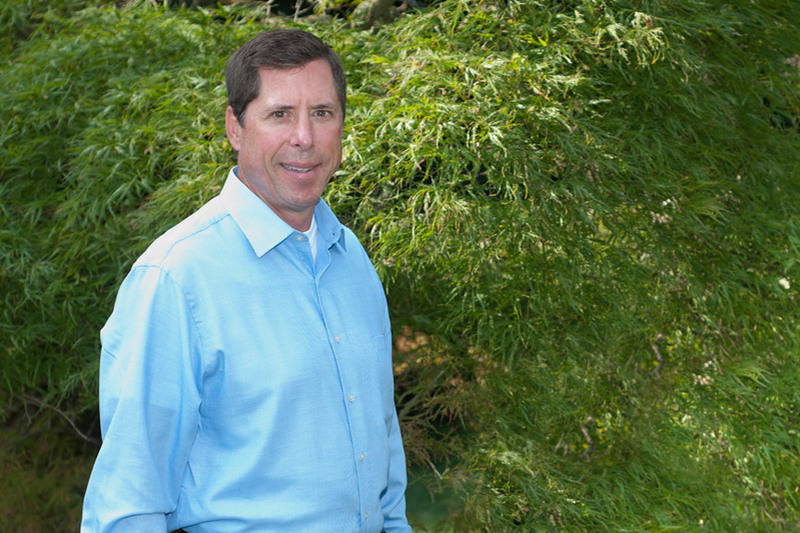 In addition to designing and implementing Weston’s company-wide Enterprise Risk Management program, Steve has a wide-range of experience in environmental engineering, design, construction, and consulting. He is a licensed Attorney in the State of Colorado; a registered Professional Engineer in the State of New Jersey; and holds a Juris Doctorate in Real Estate, International Law, and Business from Denver University Sturm College of Law; and a Master’s degree in Business Administration in Finance and a Bachelor’s degree in Bioenvironmental Engineering from Rutgers University.